Thought I’d consume a little Natalie, of Alchemy In You, along with my lunch; a bowl of pineapple chunks, a banana, some chips (OH NO!!) a glass of ice water, and a cup of coffee. 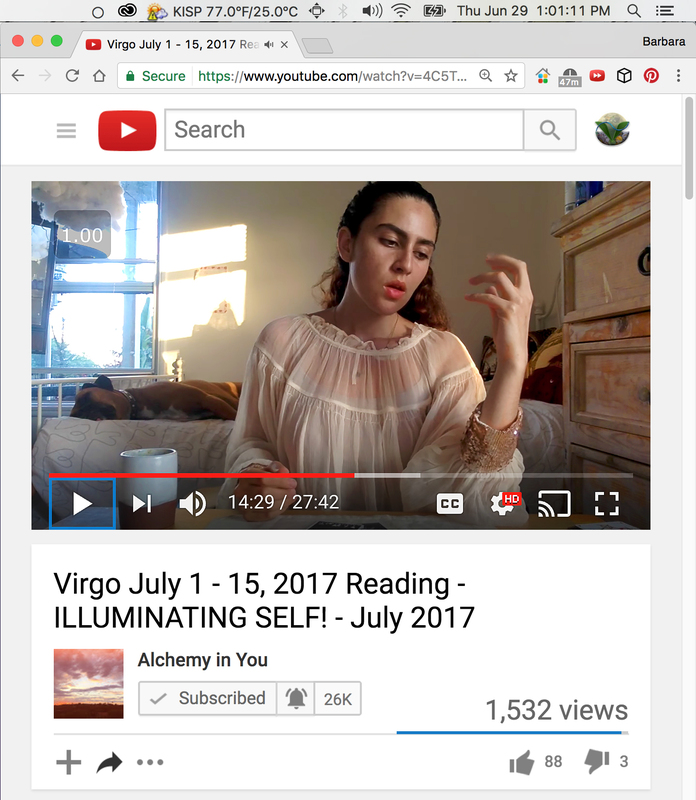 Little did I know a mouth full of chips would end up all over my keyboard as I spit them out in a silent movie kinda way when Natalie spoke of ‘home’ at 14:15 in her Virgo reading for July 1-15, 2017! Of the last three blog posts I’ve published here at 1HP, two have referenced videos that have come to me and mentioned home. And, when I say home, I don’t mean in the “Hey, its time to go home,” “Left that at home,” Headed home” sort of feel. No! The Hiraeth sense of home. With this third channeled message of home I am compelled to take a pause and breathe deeply. I’m moved beyond measure at this plethora of offerings by Oliver to you, the reader. Its meaning, that of home – a place at the core of your beingness, of your heart, of your soul energy is for you, and of you. Not me. Of course I get to vicariously enjoy the scape of the share as I remain acutely aware of its purpose – a gift to you. So let me just get at it. Natalie talks about the truth of home starting at 14:15. 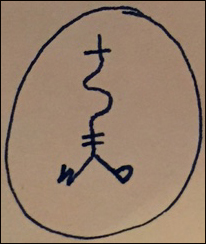 She ends, technically, around 15:59; however, I have left the video below running until 19:29 as it offers what I feel is a supplemental signature revealing additional truth for some of you. Note, in doing this I’m also exposing my own, personal expressions, as Natalie is quite accurate in this segment of her reading as it pertains to me – again, not being a Virgo, but simply being called to watch it by Oliver. Though, I am willing to do so in the grander scheme of sharing Natalie’s insights with you. Three mentions of a Hiraeth type of Home in less than 24 hours. This one at 1:01:11 p.m. ET US, if you notice the time-stamp on the screencaptured image included above (click screenshot image for larger view). 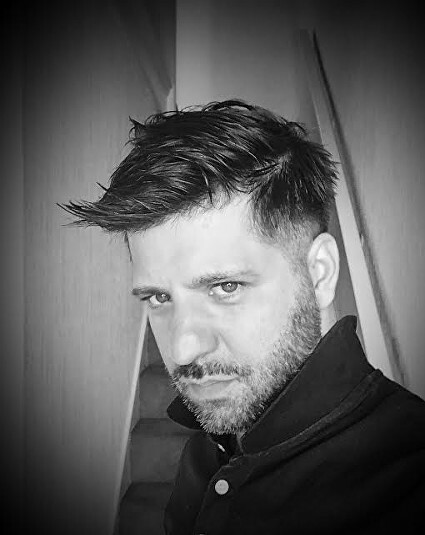 Three is a Gemini # this month, according to Sasha Bonasin, a psychic based out of London. In his June 2017 Horoscope reading, which popped up on my calendar this morning. Sasha offers a prediction for Gemini’s for today. Sasha provides predictions like this in each of his monthly zodiac video readings, and I love to calendar the direct YT links for myself and those I love just to see what he has to say, and if they actually reflected in the holographic reality within which we find ourselves. Here is that direct link for Sasha’s prediction, at 4:54, for Gemini’s for today, 6/29/17, for those of you who may wish to check it out. He mentions #3 as being a key number at 5:56. The truth of home… it is an individual perception, one unique to each of us. Find your home. Hold onto it. Allow it to expand your awareness of what it is you value in this 3D experience, and then let it go so as to manifest your fullest desires into physical creation. I assure you… I promise you, it will happen. I’m living proof of that. And, what I don’t yet have that I desire – its on its way. Of that I am absolutely, unequivocally sure – Source’s promise to me in August 2016. If you wish to continue to listen past where I’ve programed it to stop, simply click your mouse anywhere on the player status bar.